Refreshing drinks sitting pool or beach side is a must! 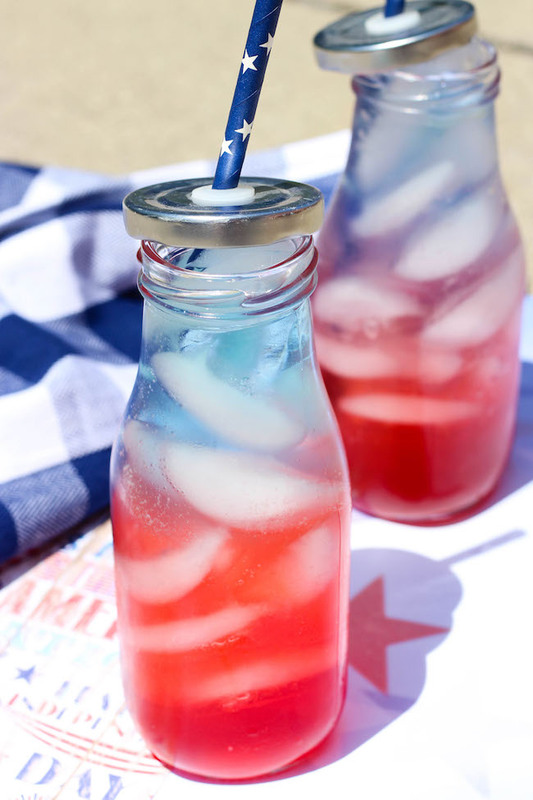 Why not kick it up a notch with our fun and refreshing red, white and blue patriotic drink that tastes as good as it looks. 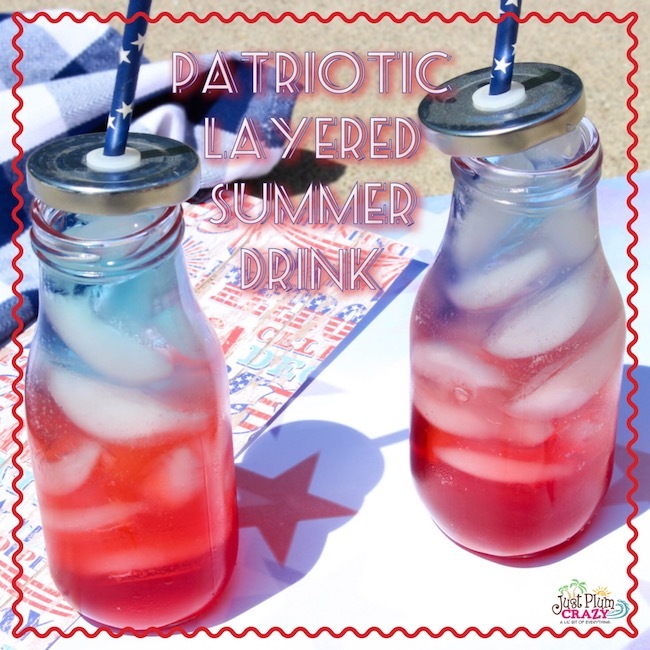 Red, White and Blue Layered Drink Recipe! 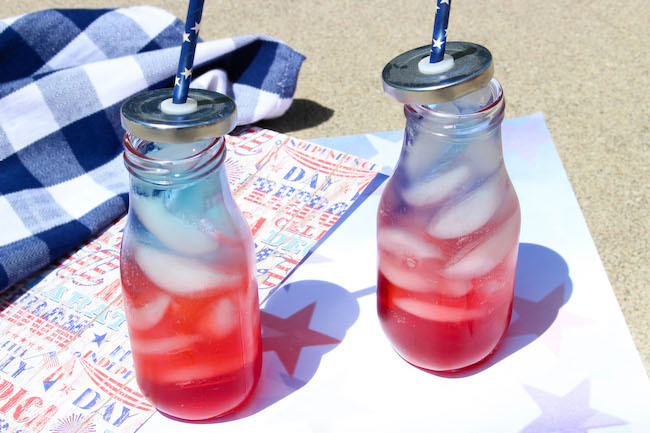 When you have parties in the summer, whether it’s for the 4th of July, Labor Day or just any day, layered drinks are always a cool option to have because they are just so darn pretty. 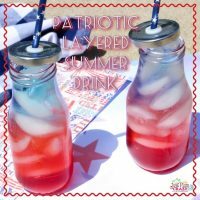 The Patriotic Red, White and Blue Layered Drink Recipe is easy to make and can be made in any type of glass or bottle that you have. 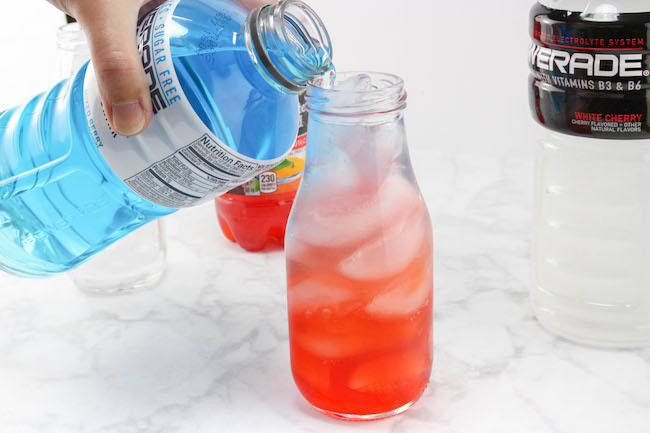 The key to making a layered drink work is the sugar content in the drinks and to pour them over ice or the back of spoon so they don’t mix. 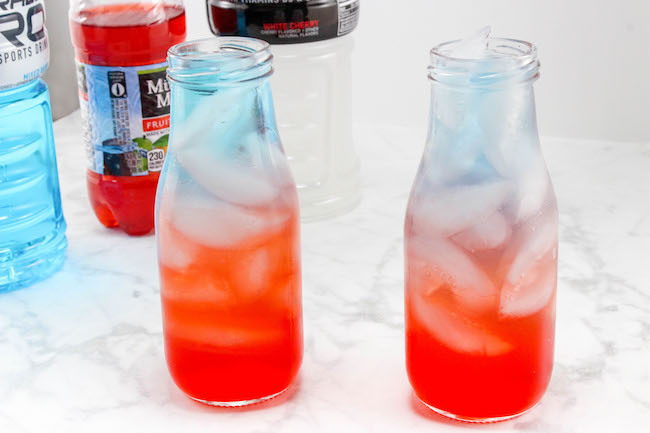 How you pour it and the drinks you decide to use will make all the different in how this drink looks! 1. Fill a glass to the top with ice. 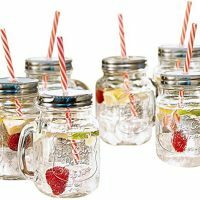 You may use any size glass you like, but we love the look of an old fashioned glass and lid or mason jar for a more summertime look. 2. First, slowly pour the fruit punch into the glass going about 1/3 of the way up. Pour to the side of the ice so the ice stays free of color. 3. Next, very slowly pour the white cherry Powerade into the glass going about another 1/3 of the way up. 4. 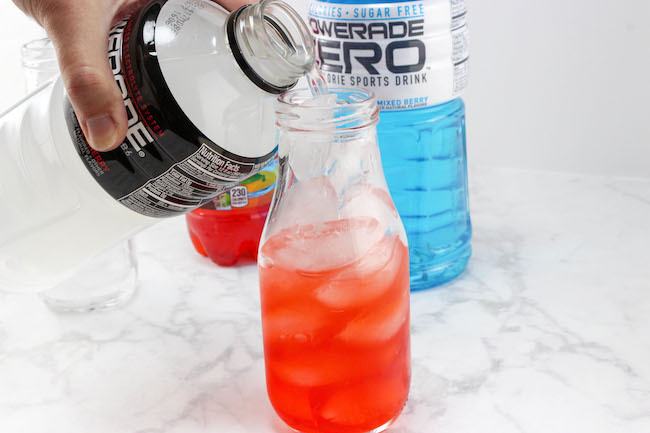 Last, very slowly pour the mixed berry Powerade into the glass to the top. 5. 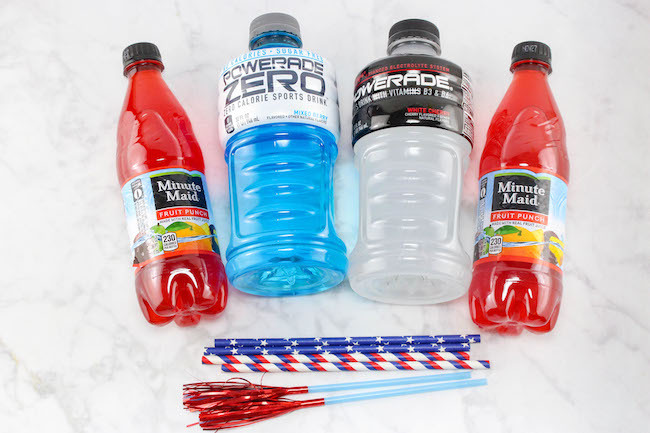 Carefully put a straw into your glass and serve immediately. 6. Note: If you cannot find the exact juices I used, you can substitute other kinds. 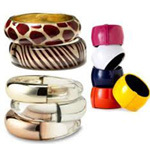 However, the sugar content is very important as it helps the different colors not mix as easily. The red is the highest sugar content of 38-40 grams sugar. The white is next at about 20-22 grams sugar. The blue should be only 0-8 grams sugar. 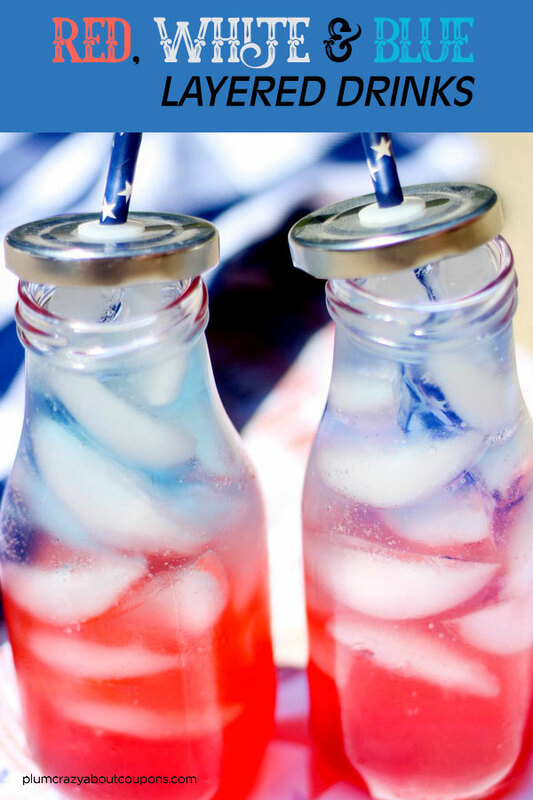 Delicious red, white and blue patriotic layered drink. Fill a glass to the top with ice. You may use any size glass you like. First, slowly pour the fruit punch into the glass going about 1/3 of the way up. Pour to the side of the ice so the ice stays free of color. Next, very slowly pour the white cherry Powerade into the glass going about another 1/3 of the way up. 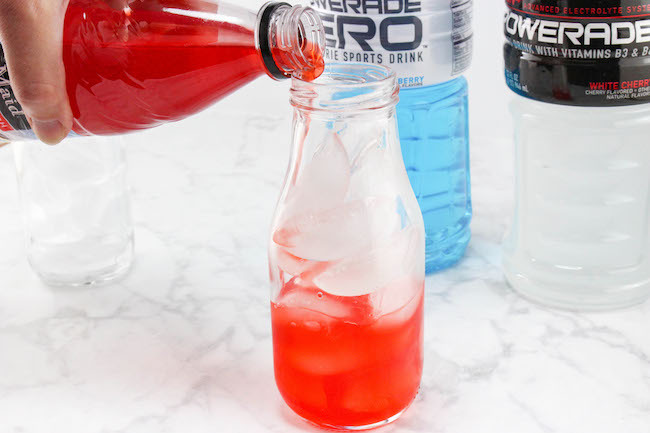 Last, very slowly pour the mixed berry Powerade into the glass to the top. Carefully put a straw into your glass and serve immediately. Note: If you cannot find the exact juices I used, you can substitute other kinds. 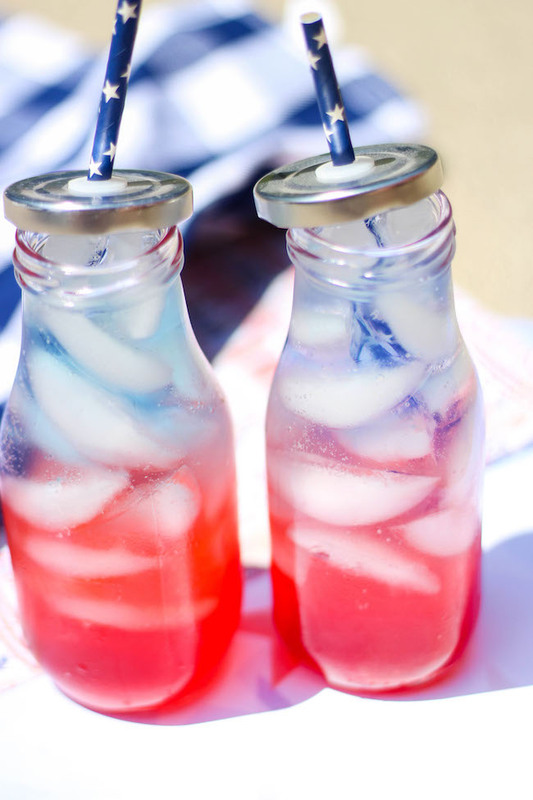 However, the sugar content is very important as it helps the different colors not mix as easily. The red is the highest sugar content of 38-40 grams sugar. The white is next at about 20-22 grams sugar. 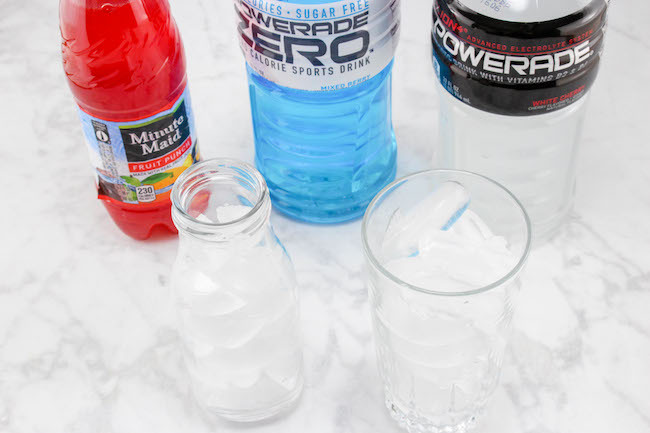 The blue should be only 0-8 grams sugar.